Saper law is proud to announce that its Principal Attorney, Daliah Saper, has been named a Rising Star in the February 2019 issue of Super Lawyers Magazine. This is the 11th time Daliah has received this honor. She was first profiled by the magazine in a full page article back in 2009. Only 2.5% of all Illinois attorneys can boast that they have received a Rising Star designation. 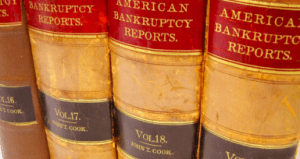 The percentage of attorneys recognized 11 years in a row is even less. 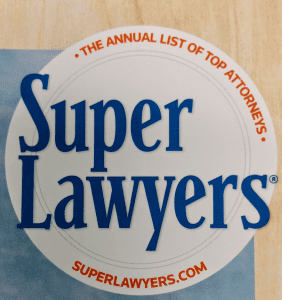 Super Lawyers is a listing of outstanding lawyers from more than 70 practice areas who have attained a high degree of peer recognition and professional achievement. The magazine, featuring articles about attorneys named to the Super Lawyers list, is distributed to all attorneys in the state or region, the lead corporate counsel of Russell 3000 companies and ABA-approved law school libraries. The Super Lawyers selection process involves a survey of all attorneys in a particular state and rates candidate nominations on a variety of factors including: Representative clients, Experience, Honors and awards, Special licenses and certifications, Position within law firm, Bar and or other professional activity, Pro bono and community service, Scholarly lectures and writings,and Education and employment background.